Drunk driving victims often sustain devastating, life-changing injuries due to no fault of their own and many wonder how they will ever recover, both physically and emotionally. In 2010 alone, 1,768 people died in traffic accidents caused by the use of alcohol or drugs, and 24,343 injuries resulted from drunk driving. The numbers do not lie. Drunk driving is a serious danger to anyone who travels by vehicle, and Ellis Law car accident lawyers in Los Angeles know what it takes to secure justice for those who have suffered substantial losses because of the reckless actions of others. Though it is true that the majority of car accidents in Los Angeles are caused either by simple negligence or unintentional acts, far too many are caused by wanton behavior such as driving while drunk. California statutes declare vehicle operators to be legally drunk if they have a blood alcohol content level of .08 or higher, and for many, this is an easy threshold to reach. For some, just two drinks in a 60-minute period can result in legal intoxication. Once that point is reached, however, what an individual decides to do next can have serious consequences both for themselves and for others on the road. The car accident lawyers at Ellis Law have dedicated their careers to helping injury victims claim the compensation to which they are rightfully entitled and begin the process of recovery. Much attention is paid to the criminal sanctions levied against drunk drivers, and those are certainly important deterrents to this extremely dangerous behavior. Those who have been found guilty of driving drunk and causing an accident often face incarceration, fines and license restrictions. While these punishments are significant, it is important for drunk driving victims to realize that criminal penalties are not the only remedy available. Because it is often the case that those harmed by drunk drivers suffer serious injuries that substantially impair their ability to carry on with a normal, productive life, it is critical that they also understand that the law affords them an opportunity to seek financial compensation directly from the offending party. While California criminal sanctions often include restitution payments to the victims of drunk driving, the amounts ordered are frequently insufficient to fully compensate those harmed. It is, however, important to note that receiving recovery for specific losses in the criminal forum will likely preclude similar recovery in the civil realm, and vice versa. Therefore, it is essential to enlist the help of a Los Angeles personal injury attorney who has considerable experience handling precisely these types of cases. 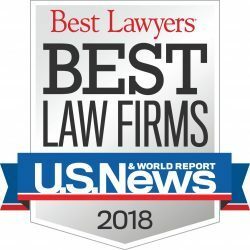 For 20 years, Ellis Law has been fighting for the rights of the injured while also cultivating a network of economic loss experts, medical consultants and case investigators who are able to build the most compelling arguments on behalf of those whose lives have been permanently altered by a drunk driver. In some aspects, proving liability when suing a drunk driver in civil court is simpler than proving guilt in a criminal court. The fact that the driver has already been convicted in court of having a blood alcohol content over the legal limit at the time of the event is extremely helpful in pursuing compensation. However, that is not to say that this type of litigation is without its challenges. In order to stand the best chance of recovering the maximum amount of compensation in any given case, it is important to have the aid of lawyers who have negotiated and tried a large number of such cases in Los Angeles and throughout California. The attorneys at Ellis Law have done just that and have achieved sizable settlements and verdicts for clients for the past 20 years. In some cases, drunk drivers who have caused serious injury or fatal accidents lack insurance coverage or are underinsured. These instances can pose significant obstacles to recovery, and knowledgeable, seasoned attorneys can make all the difference in securing payment from insurance carriers. We have dedicated our careers to negotiating with insurers on behalf of injured parties across southern California and have developed a reputation as tireless advocates with a track record of success. 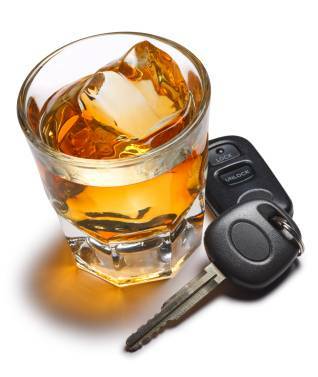 Injuries regularly suffered in drunk driving-related accidents can be debilitating and permanent. Thus, the monetary recovery required for victims to resume some semblance of a normal life can be quite substantial. 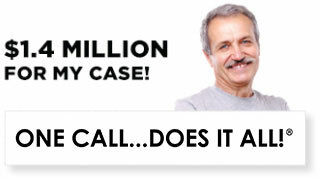 Fortunately, large financial settlements in these cases are indeed achievable. California courts recently saw a $6 million settlement in a case involving a wrong-way crash caused by a drunk driver on Interstate 10 in Southern California. Confidential settlements reaching well into the six figures are also not unusual. While it is impossible to predict with certainty the outcome of any personal injury lawsuit, the fact that such settlement and verdict amounts have been won in recent months and years should give drunk driving victims cause for optimism. When the unexpected happens, and you are victimized by a drunk driver, you may feel overwhelmed and confused. Identifying the right attorney to handle your claims may seem like an impossible task, but there are a few essential things for which you should look. 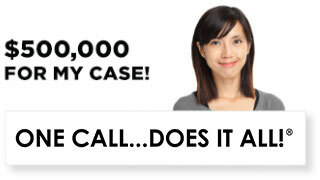 At Ellis Law, we pride ourselves on meeting all of those criteria and more. We know that the aftermath of a serious car accident or fatality caused by a drunk driver is one of the most wrenching times in anyone’s life. Those who may have had little or no previous contact with the legal system can rest assured that we stand ready to guide them through every step of the process, always providing the information they need to make smart decisions. Each of our clients is treated as an individual entitled to honesty and a truly personalized approach. The attorneys at Ellis Law are committed to providing drunk driving victims with an unrivaled level of compassion, service and advocacy. It is our mission to fight for every dollar of compensation to which you are entitled, and help you get on the road to true recovery. 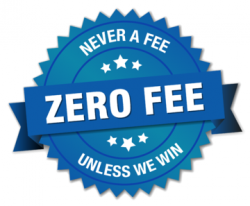 Because we are not paid unless and until you receive a settlement or court award, you have nothing to lose and everything to gain by exploring your legal options with us. 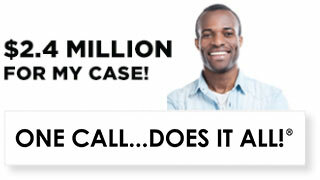 For a no-cost initial consultation and case evaluation, call 310-641-3335.